This entry was posted on October 9, 2016 by Kerry Berry. 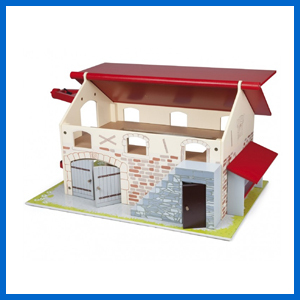 Our Wooden Farm Set in a truck comes with 13 colourful accessories including 7 farm animals, a farmer & a trough. The Papo Big Farm has an opening roof, a working winch to transport hay & 2 opening barn doors & a side door. 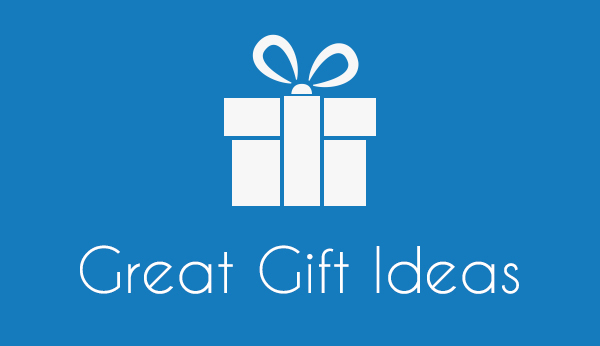 The perfect home for your horse collection! 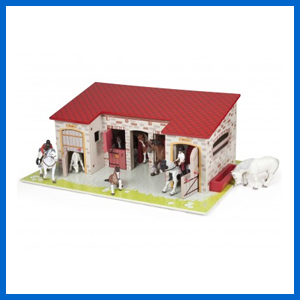 The Papo Stable Block features 5 large stables (4 with half stable doors) & a removable roof. (Figures sold separately.) 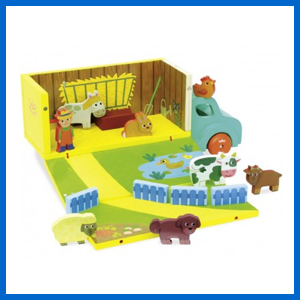 Our illustrated Farm Play Mat makes a great accessory to all your farm toys. 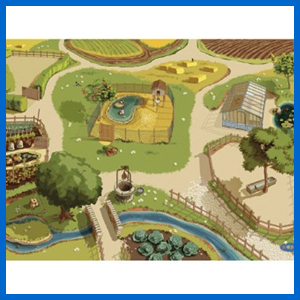 The rolling countryside, streams & fields immerse you into a world of imaginative farm play. 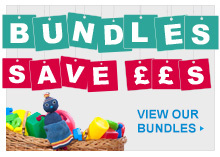 All you need for hours of imaginative play fun in this very suitcase! 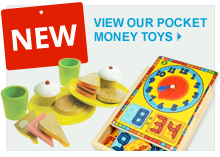 My Dolls House is packed full of accessories. 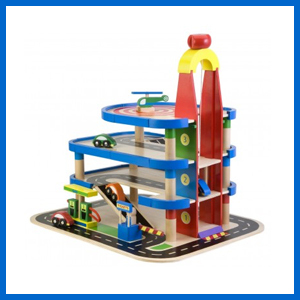 With My Parking Garage Set you can park your cars or fly & land your helicopter on the marked out helipad. 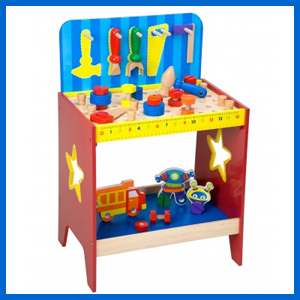 With 37 pieces, My Work Bench has everything your budding DIY enthusiast needs to build & fix, hammer & screw. 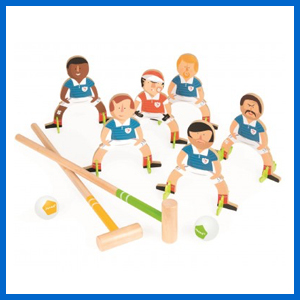 Great for both indoor & outdoor play our Football Croquet Set features 6 footballers, 2 mallets & 2 balls.